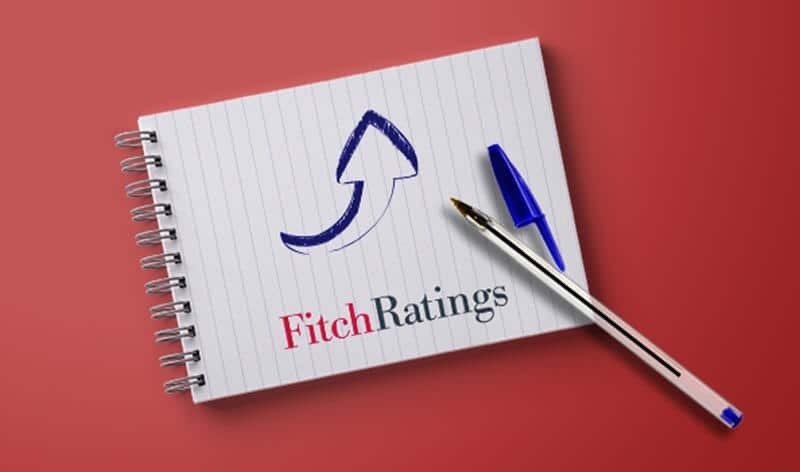 Ratings agency Fitch has upgraded the outlook for MAPFRE from “stable” to “positive”, while confirming its ‘A-‘ rating for financial strength as an insurance company (IFS), as well as the ‘A-‘ rating, a step above the ‘BBB +’ rating assigned to Spain by the agency. Fitch’s decision comes after the risk rating company decided to improve Spain’s long-term debt rating from “stable” to “positive” on Friday. The agency notes that MAPFRE has an “A +” unrestricted IFS rating, reflecting the strength and resilience of the company’s revenues, as well as its strong capital position. Fitch notes that “the exposure to MAPFRE’s sovereign debt is reflected in an ‘A-‘ limitation applied to the insurer’s ratings”, which are thus a step above Spain’s rating thanks to the international diversification of its income. On the other hand, Fitch leaves open the possibility of raising the MAPFRE rating if the sovereign note of Spain were raised.